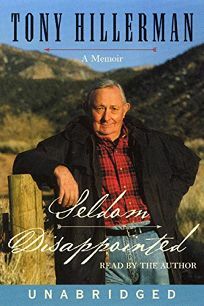 Correction: Due to an editing error, our review of Tony Hillerman's Seldom Disappointed (Forecasts, Sept. 24) erroneously stated that Hillerman's brother, Barry, died in WWII. In fact, he survived the war and lived for many decades. PW regrets the error.